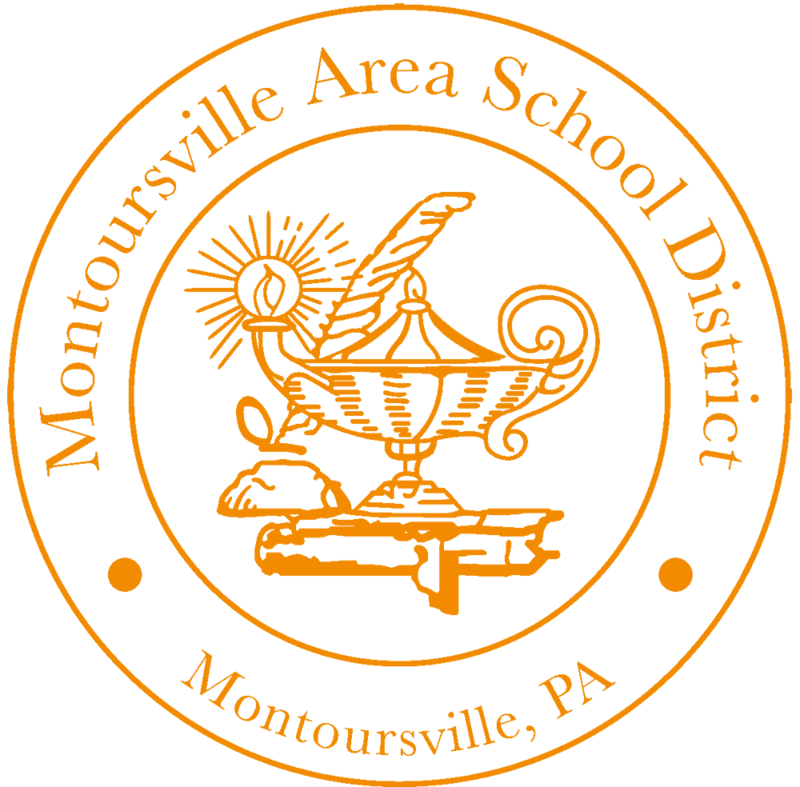 There will be a school board meeting work session on Tuesday, May 28, 2019, 7:00 PM, Montoursville Area High School, Broad Street Conference Room. Graduation will be held outside in the Memorial Stadium unless there is inclement weather. A decision is usually made by 2pm that afternoon to move graduation into the HS gymnasium. There will be a school board meeting on Tuesday, June 11, 2019, 7:00 PM, Montoursville Area High School, Broad Street Conference Room. There will be a school board meeting on Tuesday, July 9, 2019, 7:00 PM, Montoursville Area High School, Broad Street Conference Room. There will be a school board meeting on Tuesday, August 13, 2019, 7:00 PM, Montoursville Area High School, Broad Street Conference Room. There will be a school board meeting on Tuesday, February 26, 2019, 7:00 PM, Montoursville Area High School, Broad Street Conference Room. The Celebration of the Arts will be held on February 27 and 28, 2019 from 6 – 8 PM at Montoursville Area High School.